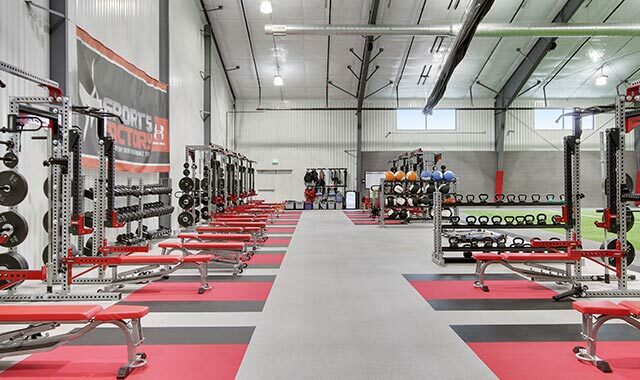 The Arena Sports Factory is Harford County’s premier athletic training facility that offers a wide variety of athletic programs and leagues for youth and adults. 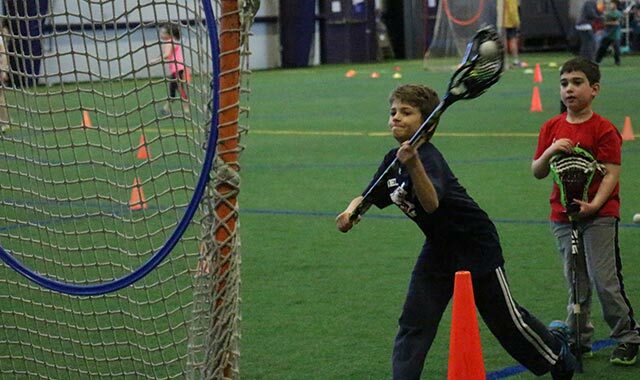 Whether a young child joins us for their first exposure to sports or as a seasoned athlete looking to improve, we have programs, clinics, and coaching to propel them to the next level. 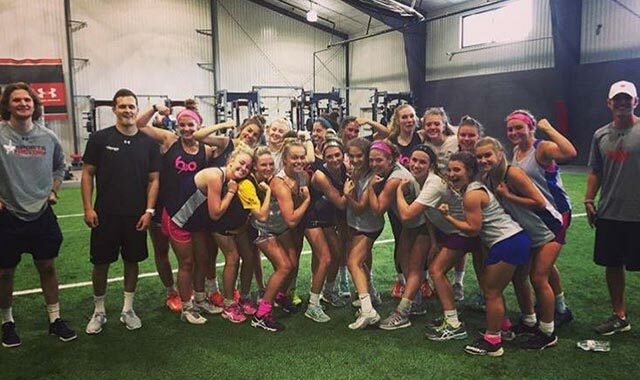 The Arena Sports Factory’s offers sports performance training that guarantees results for any athlete. 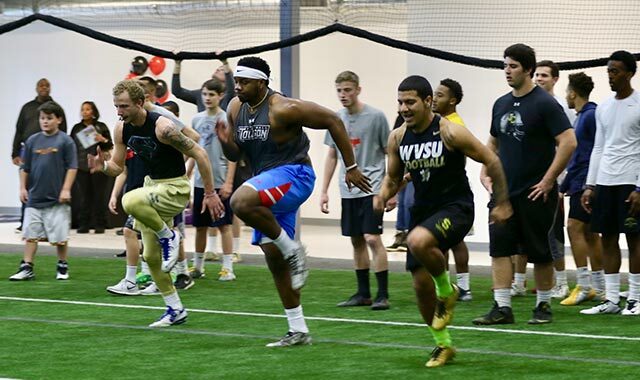 Our sports performance and strength coaches utilize Chip Smith's MORR (Movement, Overspeed, Resistance and Reaction) System, the training system used by more professional and elite athletes than any other system in the world. 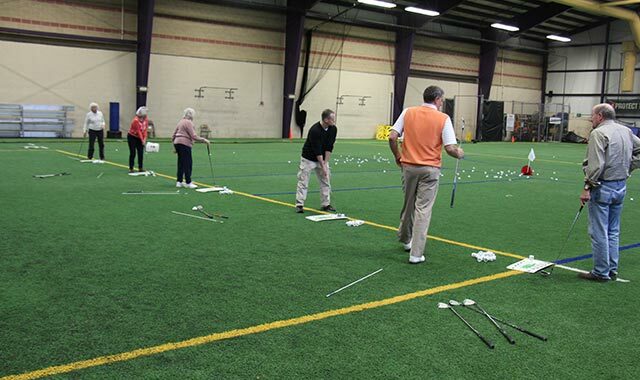 The MORR System analyzes an athlete's movement within their sport and position, and is proven to produce measurable results. 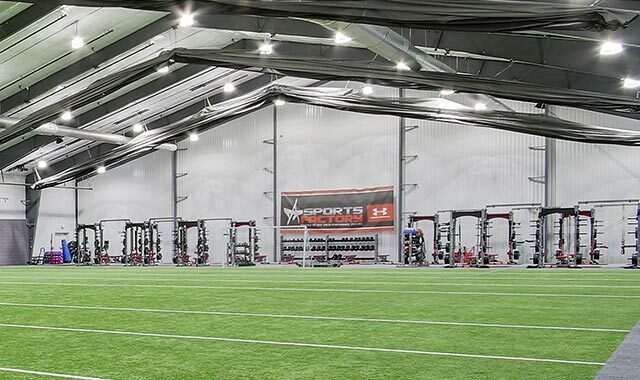 The Arena Sports Factory coaches will develop an individualized program that increases an athlete's speed, reaction and overall strength to produce results that can be measured and seen.